Indeed, it takes money to make money, but who said it has to be your money? In an earlier article, I have shared one of the best lesson my mentor, Papa Joe, ever taught me: “The road to wealth is good debt”. Check out this article, it has explained in depth the principles of borrowing and leverage to create wealth. 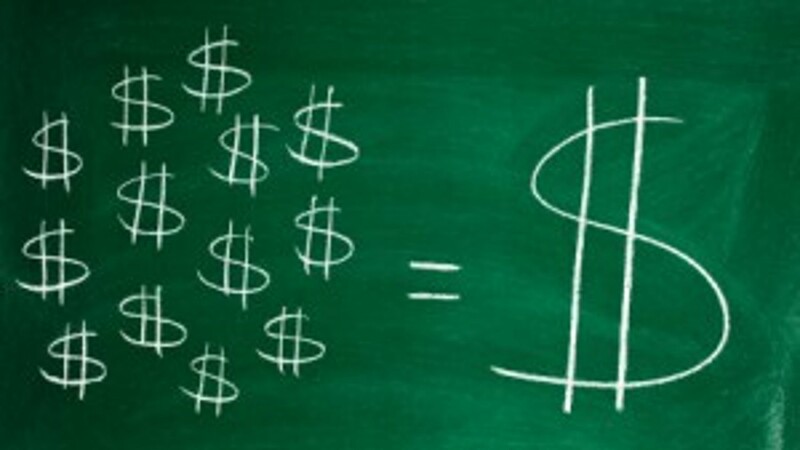 The reality is a large amount of money is required for investment in assets such as rental properties. Most of us do limit our own selves with thoughts such as: "I can never save that amount of money!" ... 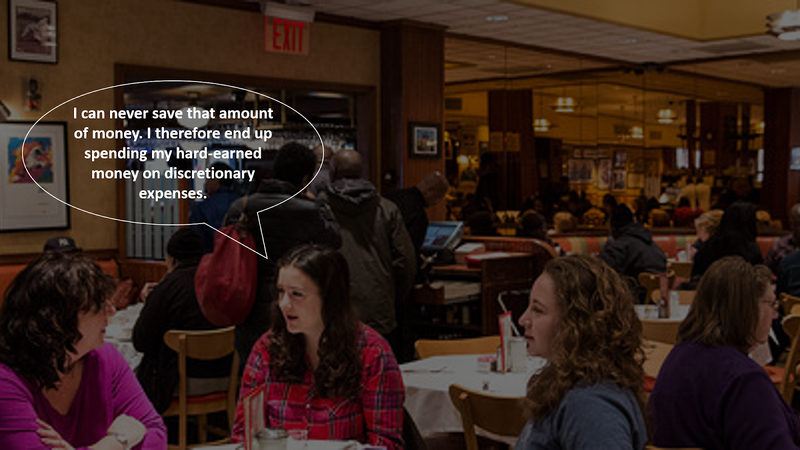 So, we end up spending our hard-earned money on discretionary expenses. It is only through the wise use of good debt that returns can reach high double digits. In the best scenario—when you don’t use a single dollar from your own money to purchase income-producing assets—your returns can be infinite. I invite you to transform this limiting belief into an empowering one - Indeed, it takes money to make money, but who said it has to be my money? 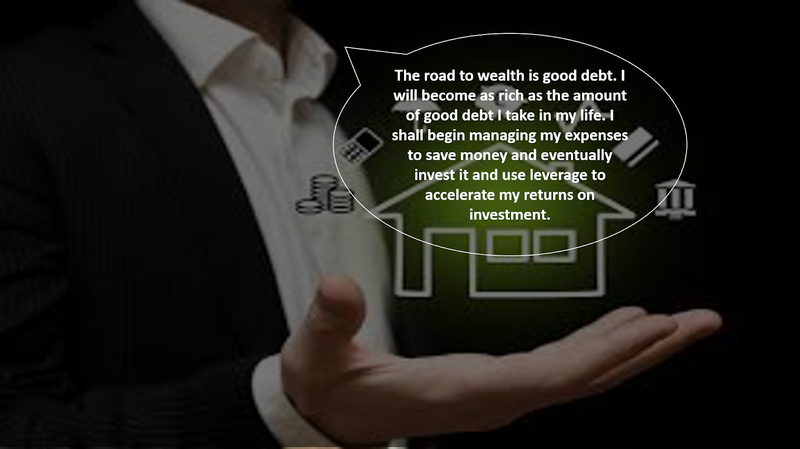 With this kind of thoughts, you will start he road to wealth is good debt. I will become as rich as the amount of good debt I take in my life. I shall begin managing my expenses to save money and eventually invest it and use leverage to accelerate my returns on investment.